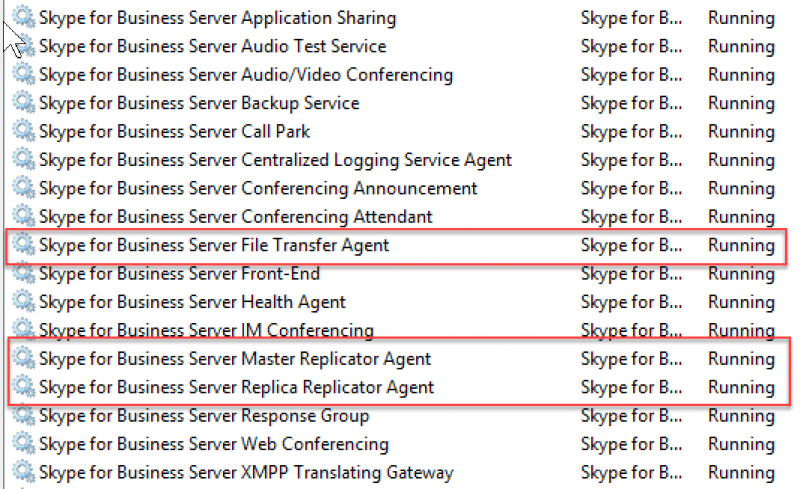 In Skype for Business server 2015, each Skype based server in the topology replicates information to each other. In addition, we know that the Central Management Server (CMS) is responsible for initiating that replication progress. However even within the CMS pool there is a single server that stands alone (metaphorically speaking) that is responsible for talking to the backend SQL server to get the most updated information from the XDS database that is located on the SQL server. The backend SQL server also has the responsibility of identifying the single front-end server in the CMS pool so it can update the server on all the changes that have occurred and that are stored in the XDS database. It is the responsibility of the active central management store master (ACMSM) to replicate changes to the rest of the servers in the Skype environment. In every Skype for Business environment there is a single server that will be the responsibility as the (ACMSM). This (ACMSM) is the single server that is responsible for handling what is to be replicated to all the other Skype for Business servers in the environment. All Front End Servers in the CMS pool run the Master Replicator Agent and File Transfer Agent services, but only one Front End Server is designated as the active Central Management store master. 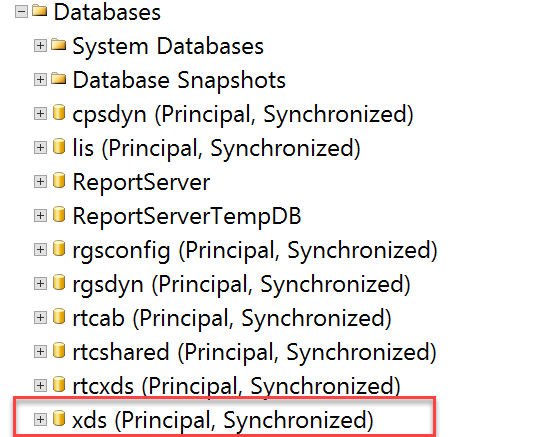 Replication is key for Skype for Business server 2015, with replication each server and pool in the environment pretty much sit on an island by themselves. That is not something we want to see, let alone have happen to us. The population of the CMS data to other Skype servers is important in an environment, also what is important is knowing what the Active Central Management Store Master. At the end of the day yes we have a CMS pool, but then we have a single Skype Front End server that stands tall among the rest as well.